With emerging trends in artificial intelligence and machine learning along with the currently existing cut-throat competition within the Indian smartphone Industry, OnePlus has announced its plans of setting up one of its first R&D facilities in Hyderabad. According to reports, this facility will purely focus on promulgating AI and ML in their products specifically for Indian consumers. OnePlus plans to converting it into one of its largest R&D centres in the next three years. The centre will also contribute to nurturing and giving opportunities to fresh talent as the company initiates the campus hiring programme at a number of universities including IIT Delhi and IIT Mumbai this year. 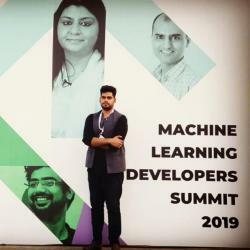 According to OnePlus, Hyderabad is one of the active hot startup zones in India for emerging futuristic technologies with a dedicated ingenious talented pool that can bring new innovations, especially in their OnePlus Products. Along with that OnePlus is trying in expand its offline presence too with its own multiple OnePlus Experience Stores due to its increasing user base. 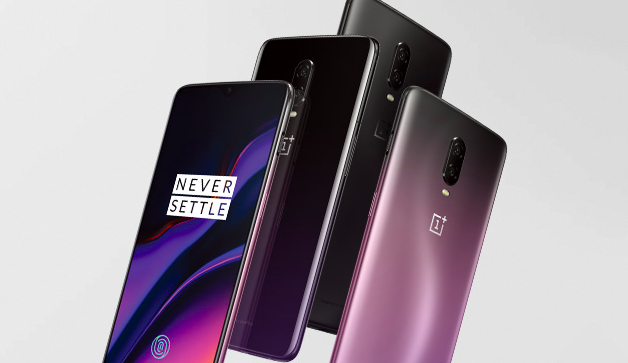 OnePlus has reportedly already started the production of PCBs and other smartphone components, and now with this new R&D Centre, it surely will play a crucial role in its plans of capturing the Indian market in long-term. OnePlus seems to be committed to being part of India’s long-term growth story with mulling in efforts by integrating its involvement for the Make in India strategy at large.